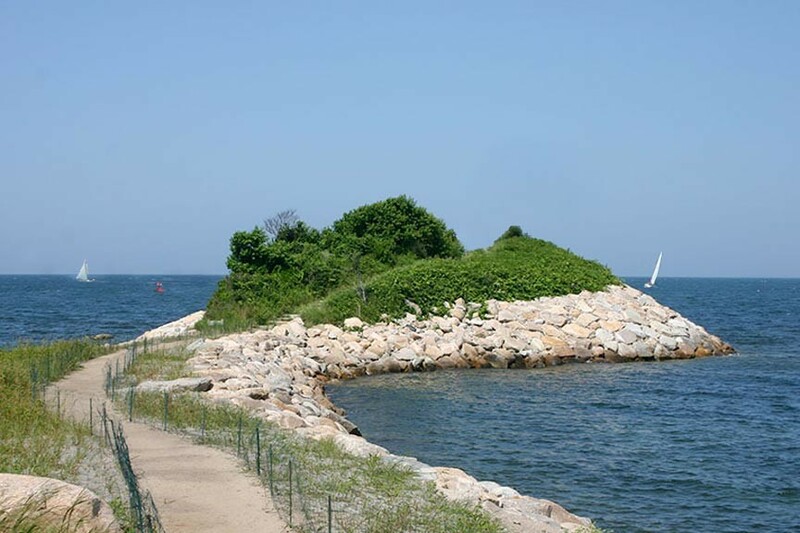 Beer B-Q 2 on the Falmouth Village Green! 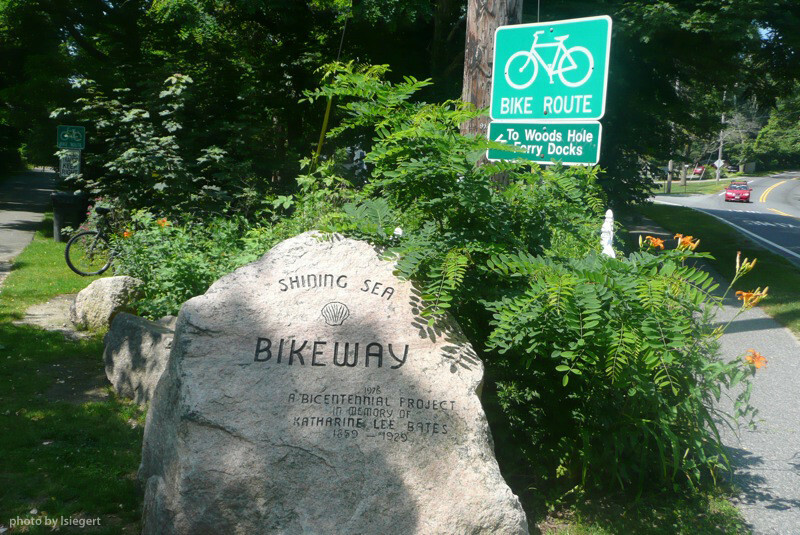 Come Ride Cape Cod’s Shining Sea Bikeway! 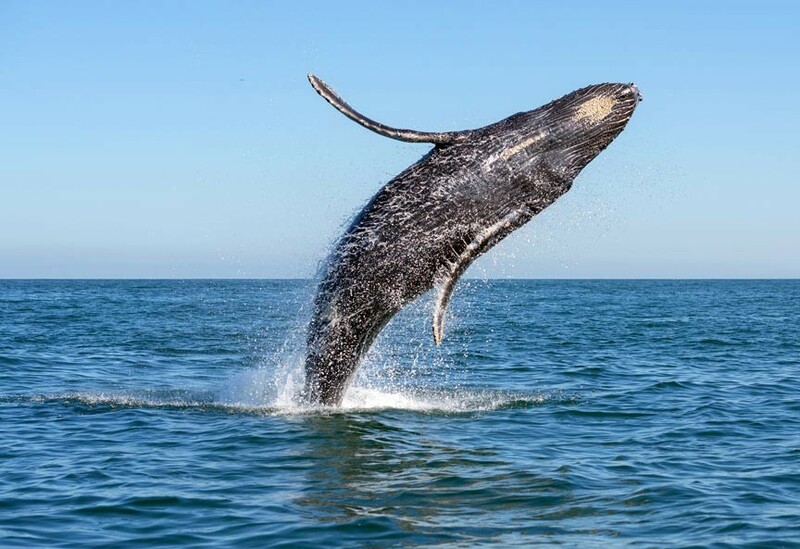 Cape Cod Whale Watching Tours – Have a Whale of a Time! 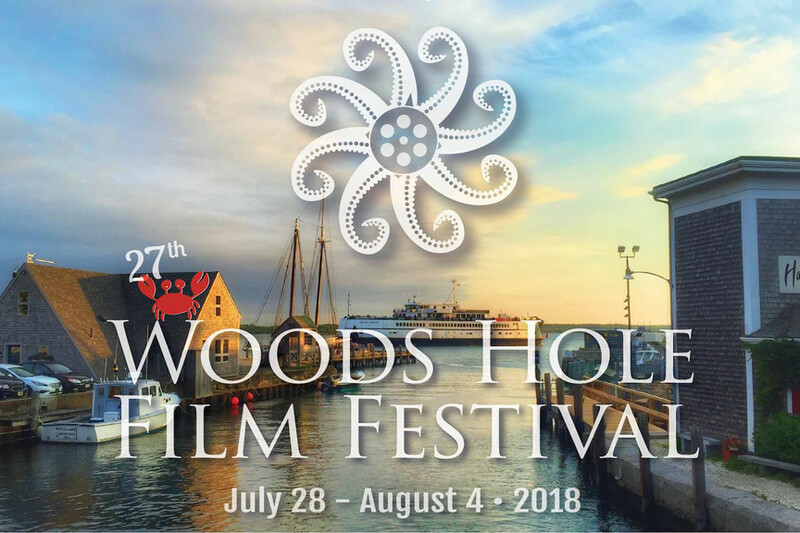 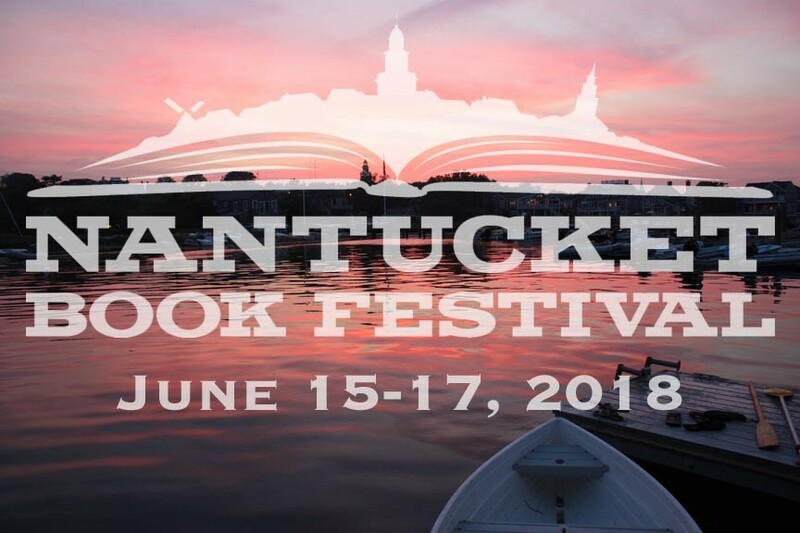 Take Your Seat For Woods Hole Film Festival 2018! 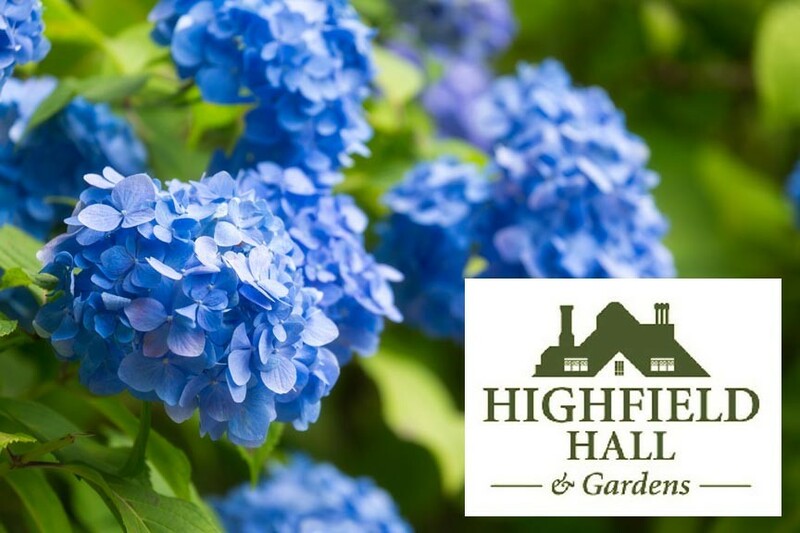 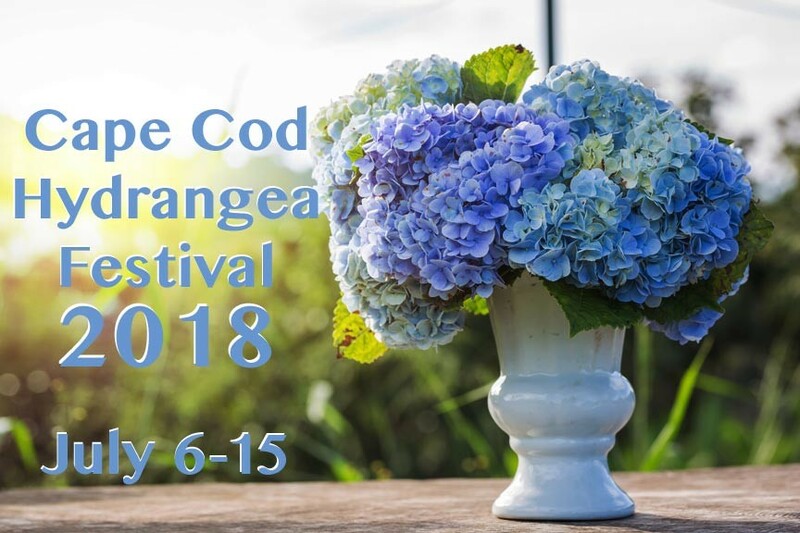 Get Set for the 2018 Cape Cod Hydrangea Festival! 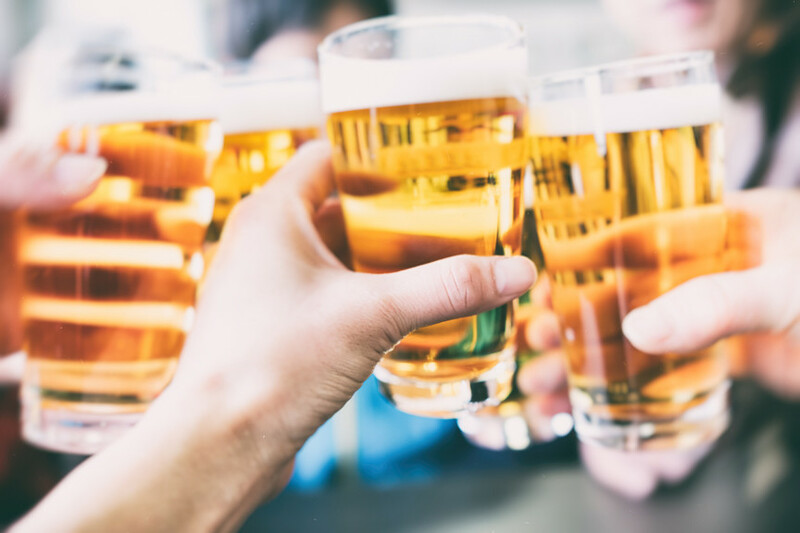 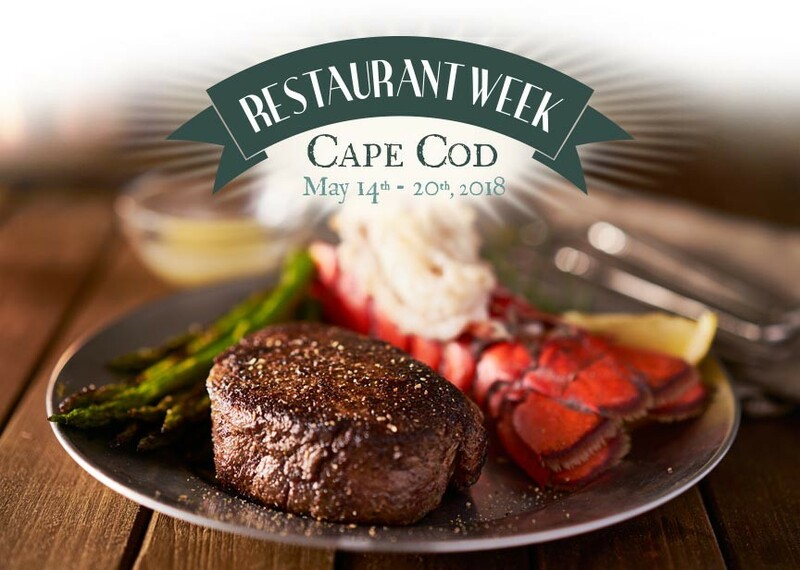 Don’t Miss Cape Cod Restaurant Week 2018! 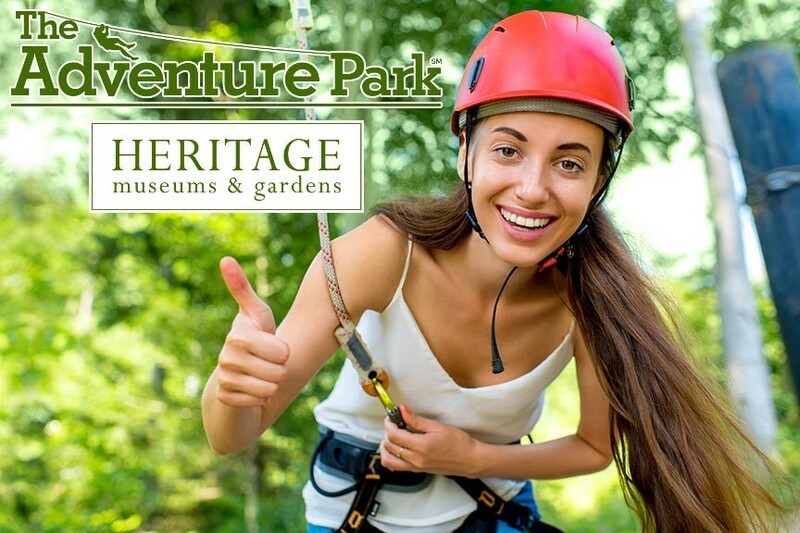 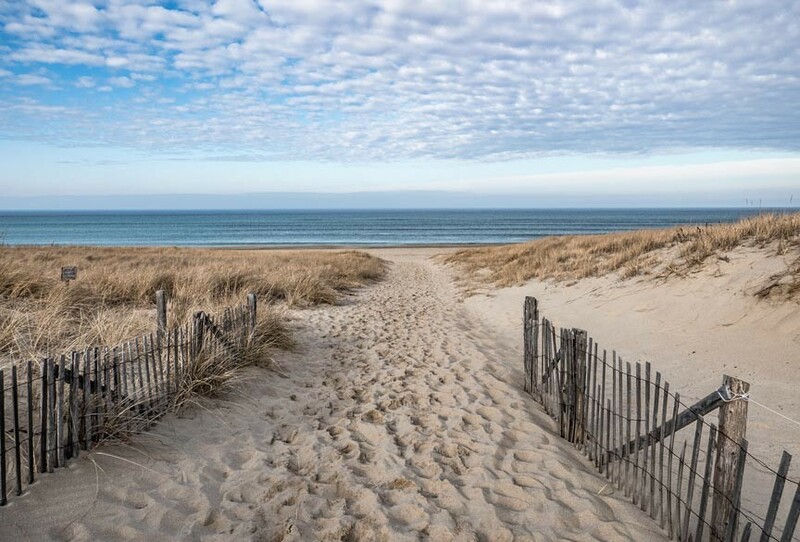 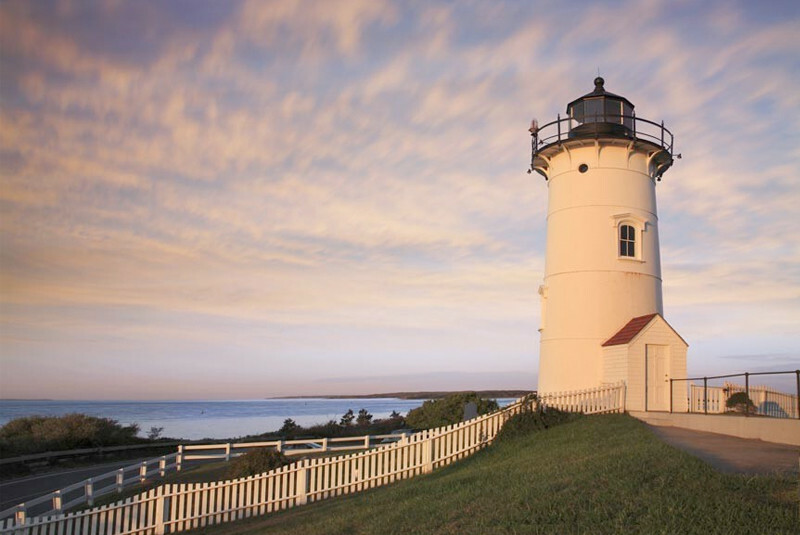 Give Her The Gift of a Cape Cod Mother’s Day Getaway!